How Far is Amrapali Centurian Park? 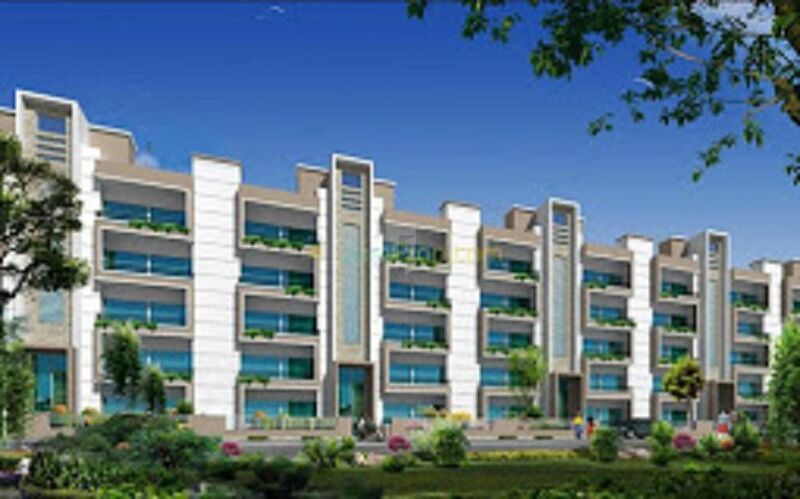 Amrapali Centurian Park strikes a perfect balance between all the constituents of nature and man. These Amrapali Centurian Park low rise independent floor residential apartments is an exclusive world-class township perfect location for urban living offering luxury of modern living with convenience of all necessary amenities at one place. Amrapali Centurian Park is designed to fulfill the needs of practical living space, for a fashionable and cream segment of people. The homes come fully equipped with international standard amenities, for those who want nothing but the best. Each Home at Amrapali Centurian Park will illustrate newest choices of the conveniences and luxury options for its inhabitants. Leading a life without any kind of chaos or clutter is going to be very much possible now at the Centurian Park.